Fry’s + The Arizona Diamondbacks For The WIN! 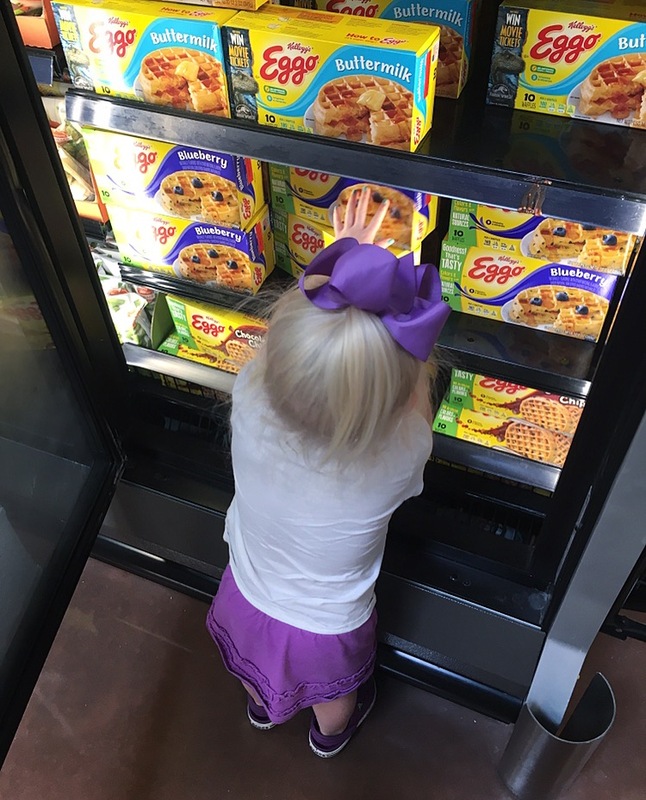 For anyone that follows me, you know that I love Fry’s and that since having my third daughter I have especially become fond of their Fry’s ClickList grocery pick up. As an AZ resident, my family also loves Arizona Diamondbacks baseball. And yes, we are super excited about their first place start to this season! 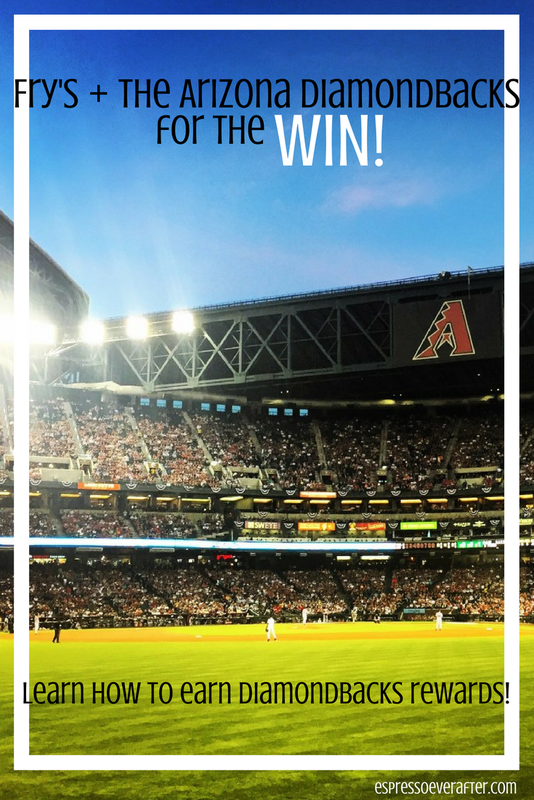 So you may be wondering… “What do Fry’s and the Diamondbacks have to do with each other?”… Well thankfully for people like me (and maybe you? ), quite a bit! I just found out that these two loves of mine have united. 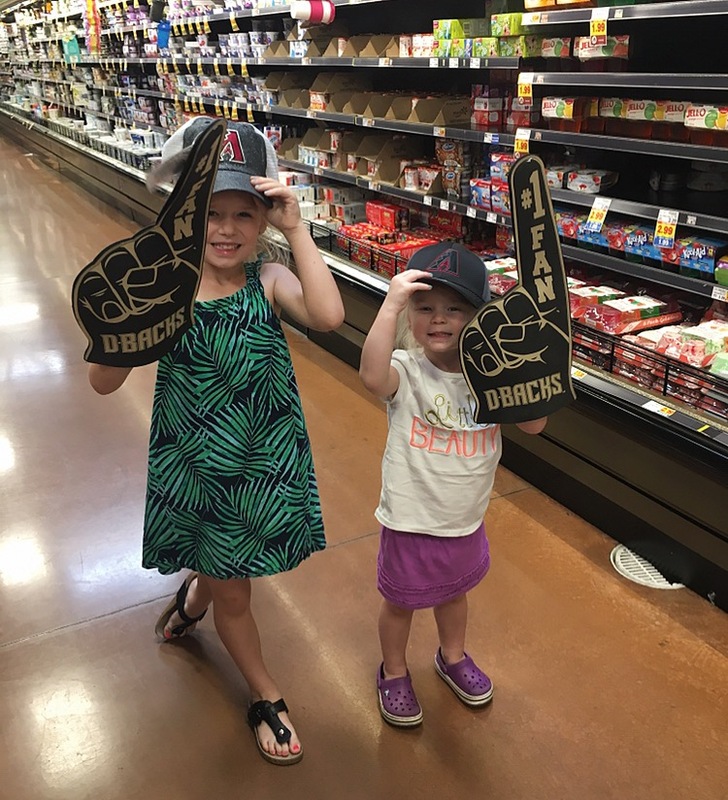 Diamondbacks/Fry’s V.I.P Reward program allows you to purchase select items at any of the Kroger Family of Stores to earn Diamondbacks rewards. WIN-WIN! Every dollar ($1) spent on participating products earns one (1) reward point. Then you get to sit-back and watch your points accumulate and redeem your points for rewards including new merchandise, autograph memorabilia and game experiences. It’s that simple! 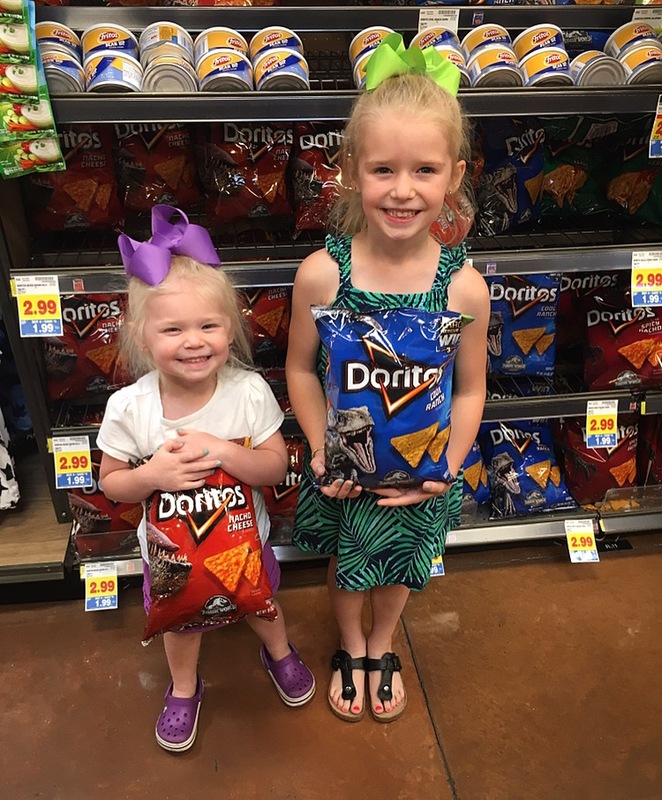 My girls already have their hearts set on various rewards! 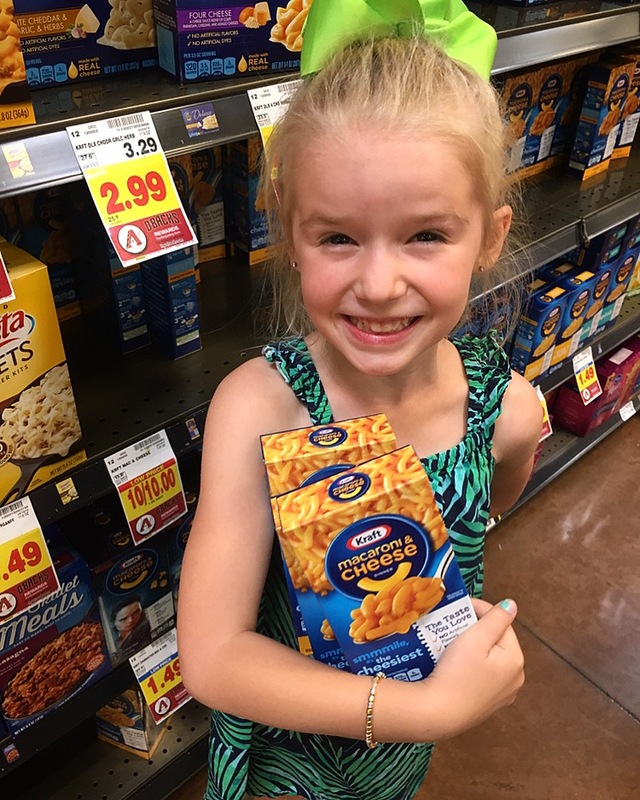 And as it turns out, so many of my girl’s favorite Fry’s products qualify for points! 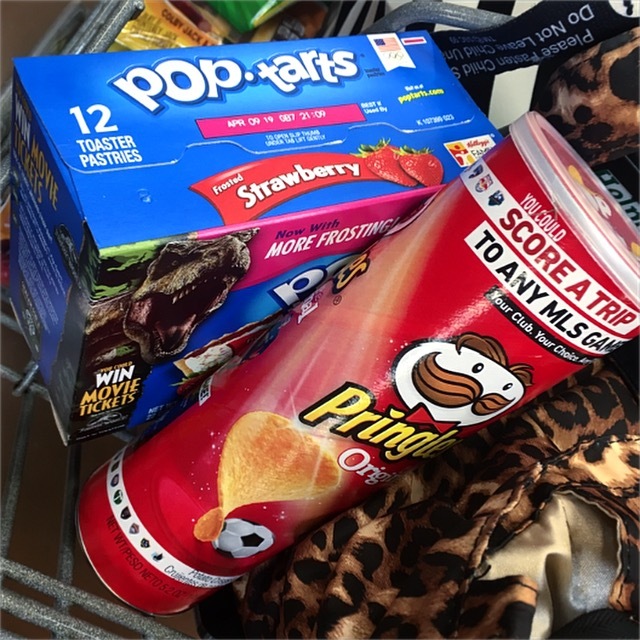 Doritos, Capri Sun, Kraft, Pop Tarts, Pringles, Eggo, Blue Bell, the list goes on and on! You can check out the full list of participating products and enroll in the program HERE. 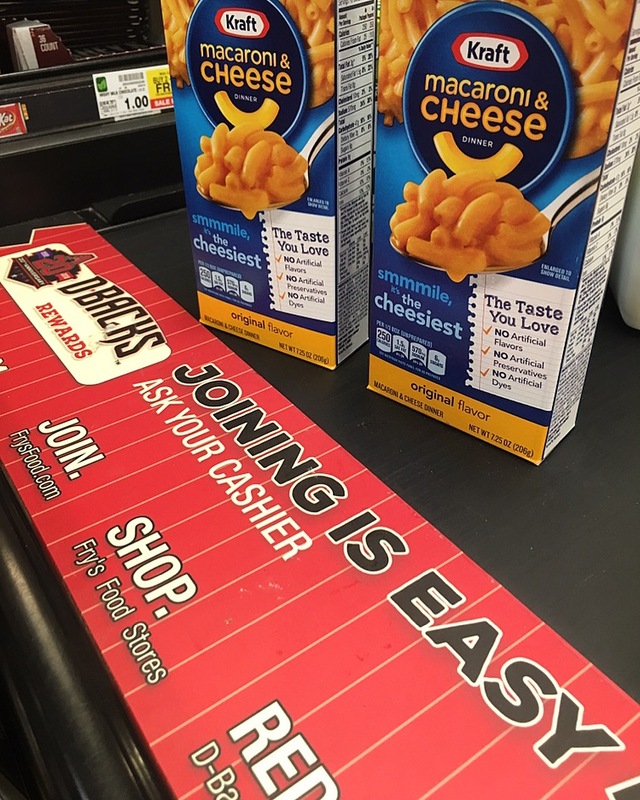 As a family of 5, we are all about making the most of family experiences in life. We want our girls to be able to look back at memories and special outings with joyfulness when they reminisce about their childhood. That is why the Arizona Diamondbacks hold such a special place in our hearts. 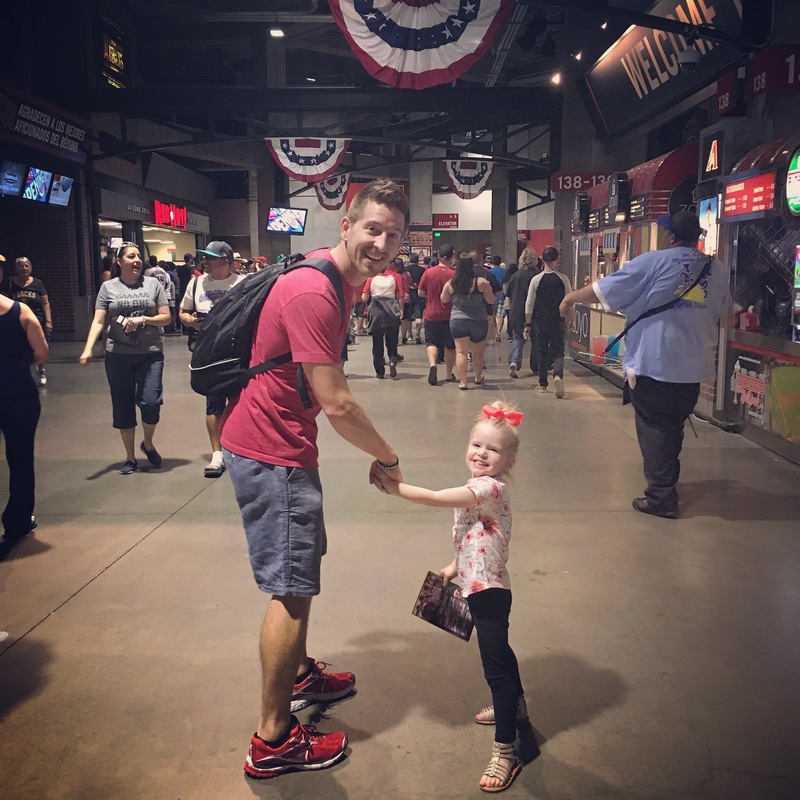 They have done a wonderful job of making the baseball experience family friendly. We can sit in any seat in the stadium and feel like we are right on the field. 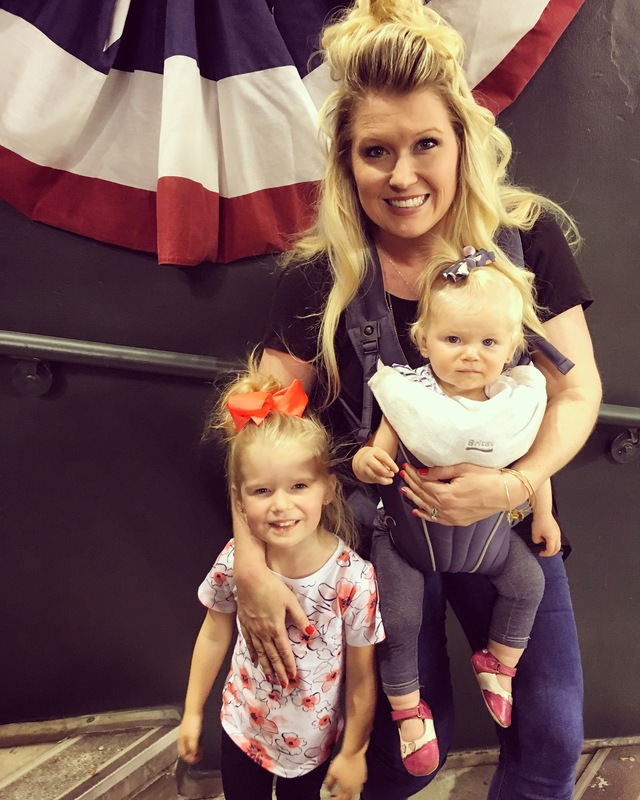 Our girls love singing along with the seventh inning stretch, cheering on the team with the mascot and visiting the children’s play area. And of course, who can resist a hot dog at the game!? 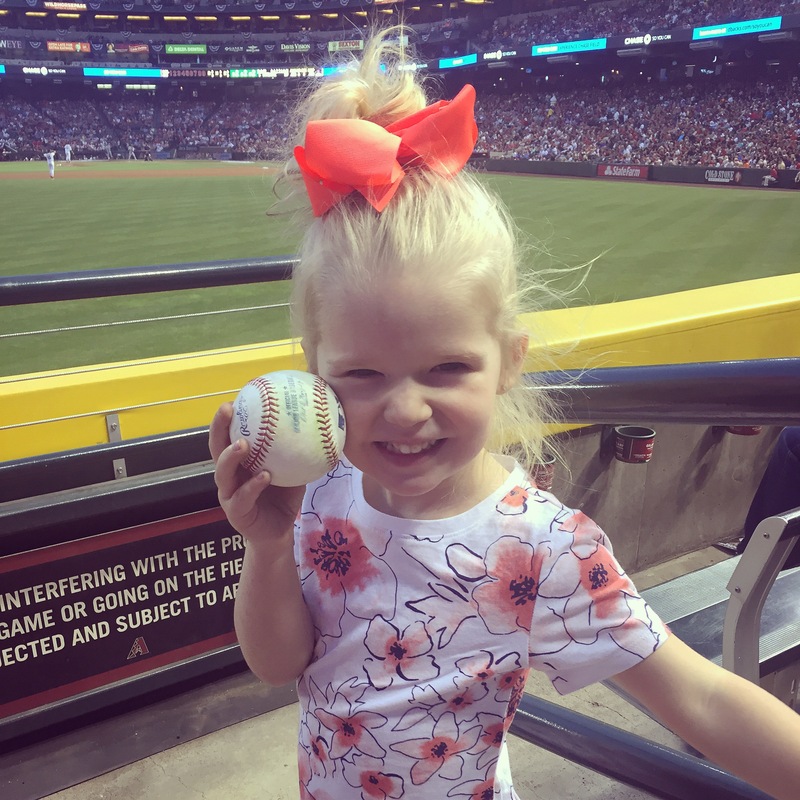 It’s experiences like these that make us so excited to load up on points to redeem more Diamonbacks gear and attend more games this season! After all, baseball IS America’s favorite pastime. 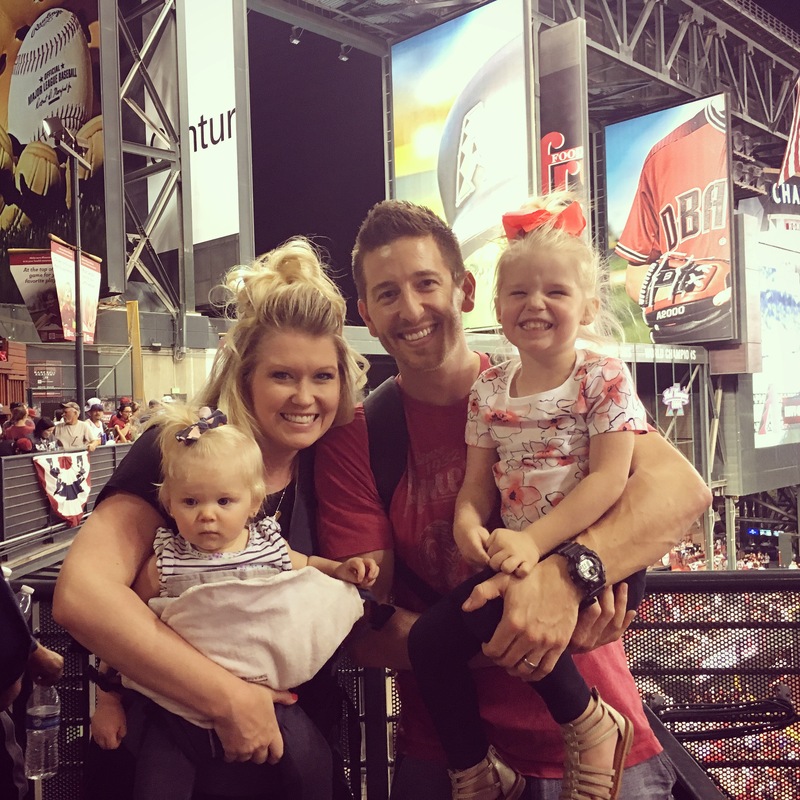 Here is a flash back to opening day last year, where my family had the blessing of cheering on the Arizona Diamondbacks and creating a night that our girls won’t soon forget! 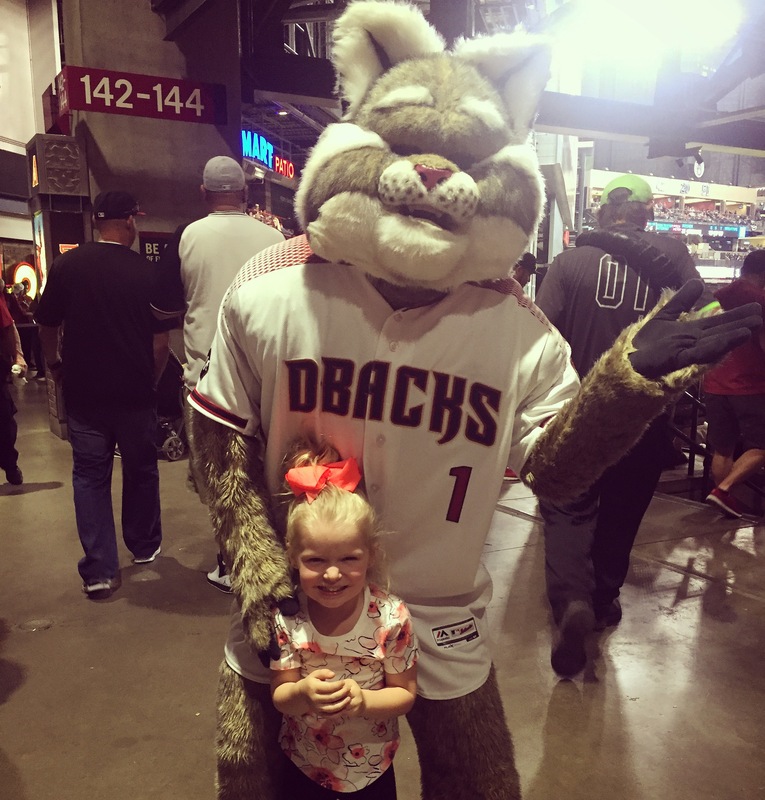 Don’t forget to become a Fry’s V.I.P and enroll today for the Diamondbacks/Fry’s V.I.P Reward program, you will love collecting points with your family! What A Fun Fall, Y’All!